Beautiful and such a peaceful photo. 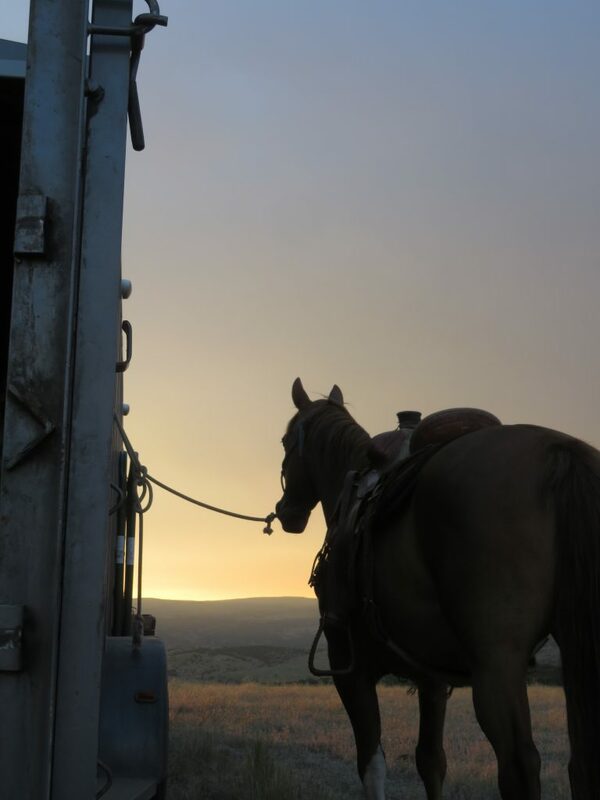 right now I would love to mount up & just ride off into that sunrise!! or better if that is a sunset, either way, beautiful picture! Thanks for making my day! !